Mouse cell line derived from mouse brain tumor. We recommend to keep cell density under 1.4x10^5 cells/sq.cm to avoid cell detachment from culture dish. 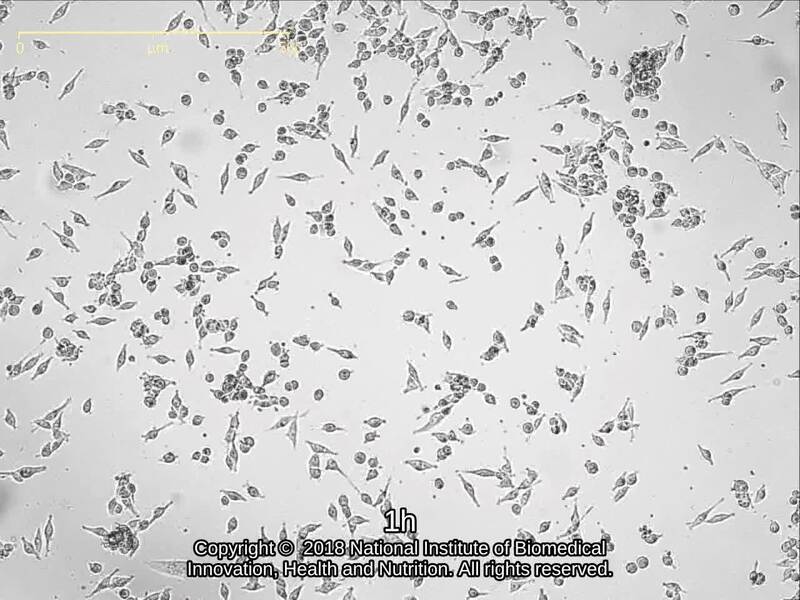 Cells were harvested after treatment with 0.02% trypsin and 0.02% EDTA.